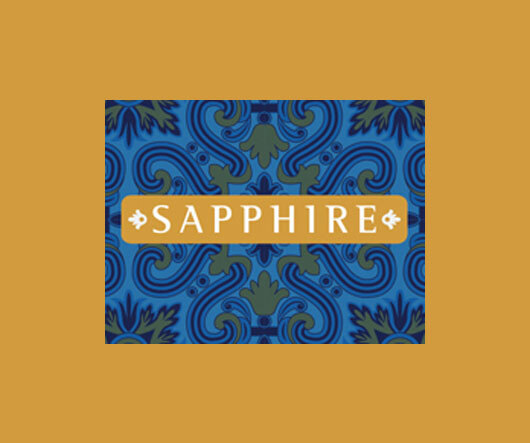 Gannet Developments presents Sapphire Apartments. 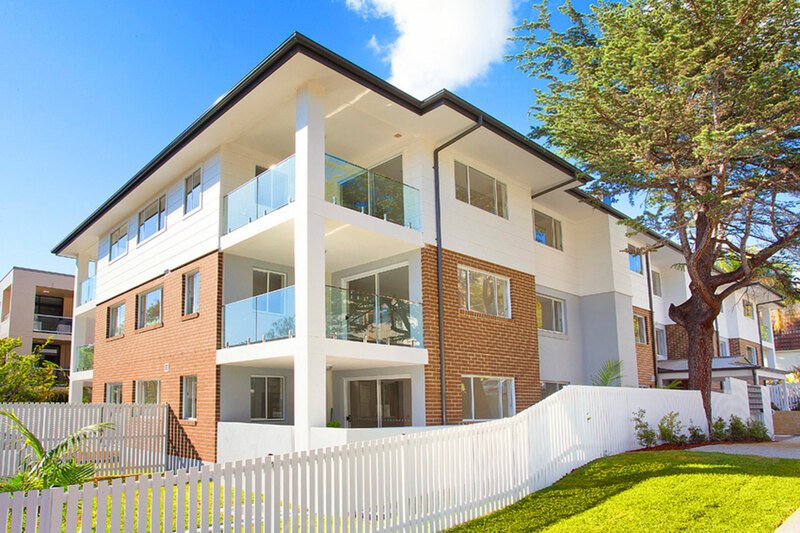 Situated in a quiet pocket of Dee Why, Sapphire is located in one of the Northern Beaches most sought after areas. 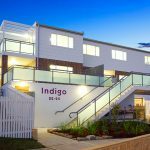 Sapphire includes 18 units within close proximity to the Dee Why town centre and the beautiful Dee Why Beach. At Sapphire, you will enjoy a stroll to the beach or buzzing local café’s and restaurants. 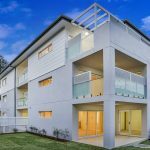 Closely located to public transport, you can take a bus from near your door step to the Warringah Mall Shopping Centre, the Northern Beaches Famous Manly and Palm Beach, or in less than an hour, you can travel to the Sydney CBD.